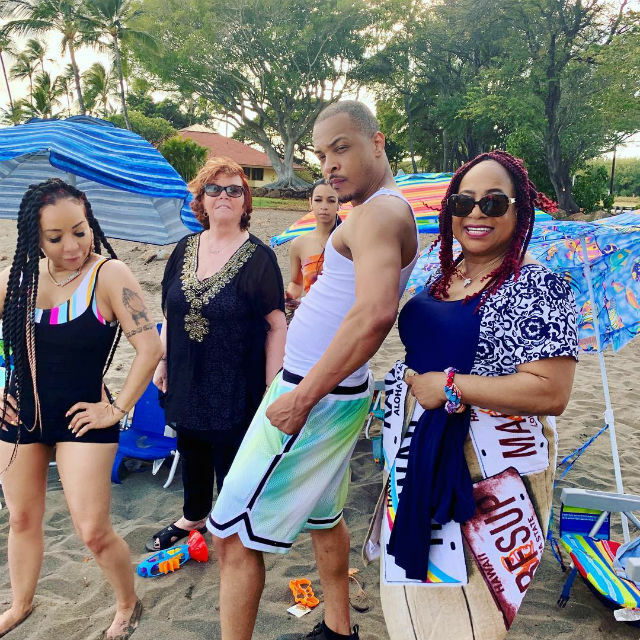 "Surrounded By All The Right People"
T.I., Tiny, and the Harris family are enjoying a vacation in Hawaii. 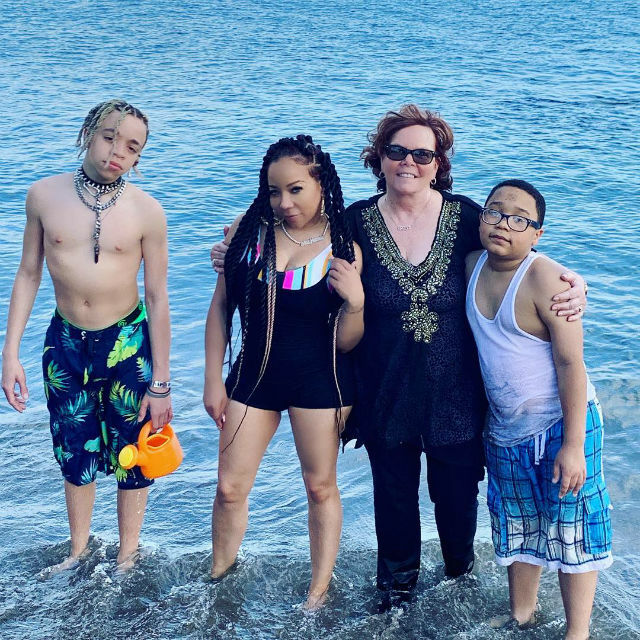 The celebrity family shared pictures from their trip with social media fans earlier this week. 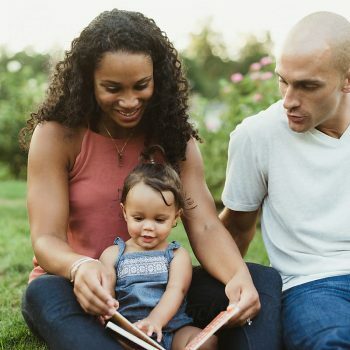 “Surrounded by all the right people,” Tiny captioned underneath a series of pictures that featured her with her husband, mother, and kids. 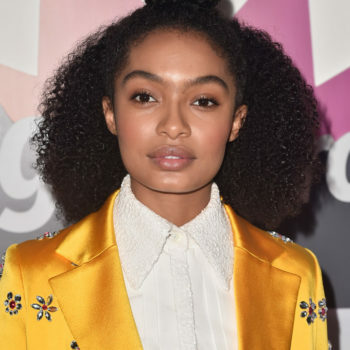 The celebrity mom also shared a picture of her daughters, Zonnique and Heiress, and stepdaughter, Deyjah Harris. The second season of T.I. & Tiny: Friends and Family Hustle is slated to premiere soon. Precious Harris, T.I.’s sister who passed away a few weeks ago, will be honored during the season. “It just breaks my heart,” singer Monica Brown says in the show’s super trailer. 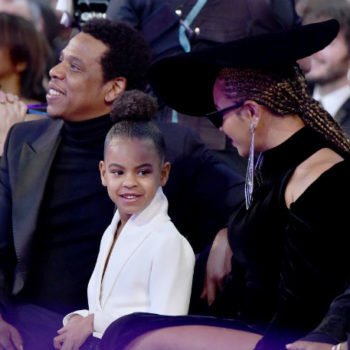 “She’s vibrant — I don’t think she would want us moping around sad; Precious loved to have fun,” Brown added. Production of T.I. 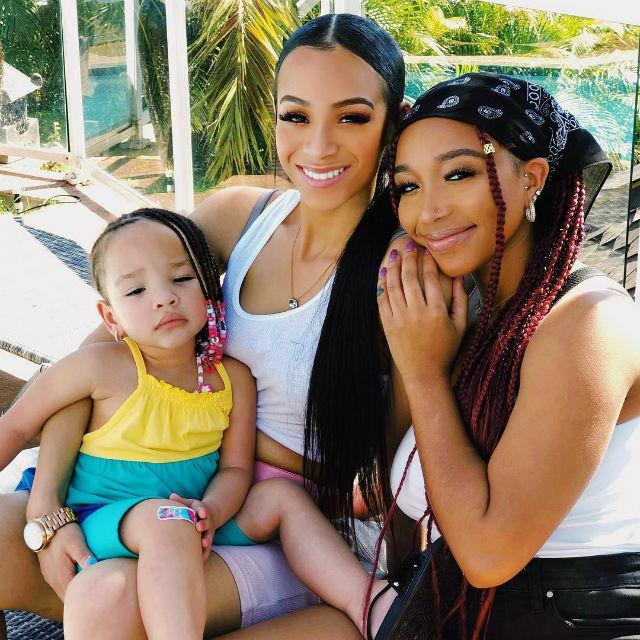 & Tiny: Friends and Family Hustle Season 2 halted in light of Precious Harris having a serious car accident while driving T.I.’s car back in February. Precious reportedly suffered an asthma attack that triggered the accident. She succumbed to her injuries on February 22, 2019. 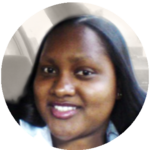 Fans can see the tribute that the Harris family pays to the late Precious Harris when Season 2 of T.I. 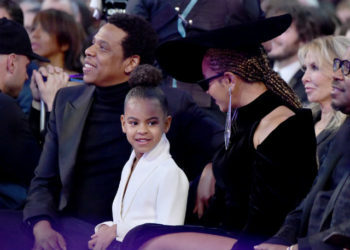 & Tiny: Friends and Family Hustle premieres on April 15, 2019, at 9 PM on VH1. Watch the show’s trailer below!